This content will appear on the initial results page alongside other learning opportunities – it is in your interest to write content that would make an aspiring learner want to click for more information or click book this course. If you are interested in purchasing advertising for your learning opportunity on our website or on our social media channels, via our ezine please click here. 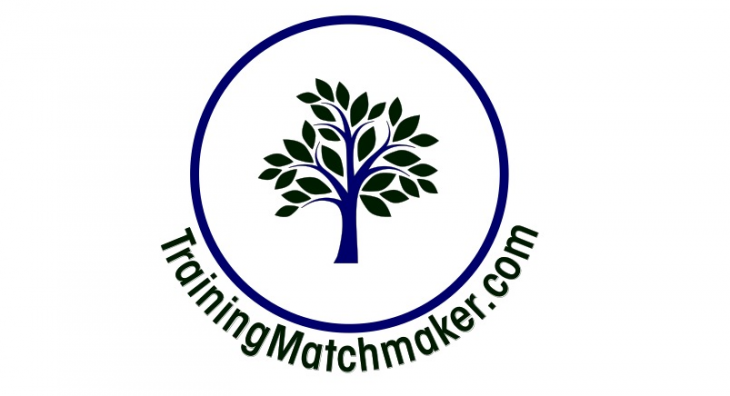 You can also book a TrainingMatchmaker.com Content Creator to attend your event to Live Tweet, Instagram Story, Check in on Facebook and create an Evergreen Blog on Key Takeaways/Learnings.